Devin Olsen explains how the techniques he has used to become a repeat medalist in fly fishing competitions around the world can be adapted to everyday fly fishing situations. 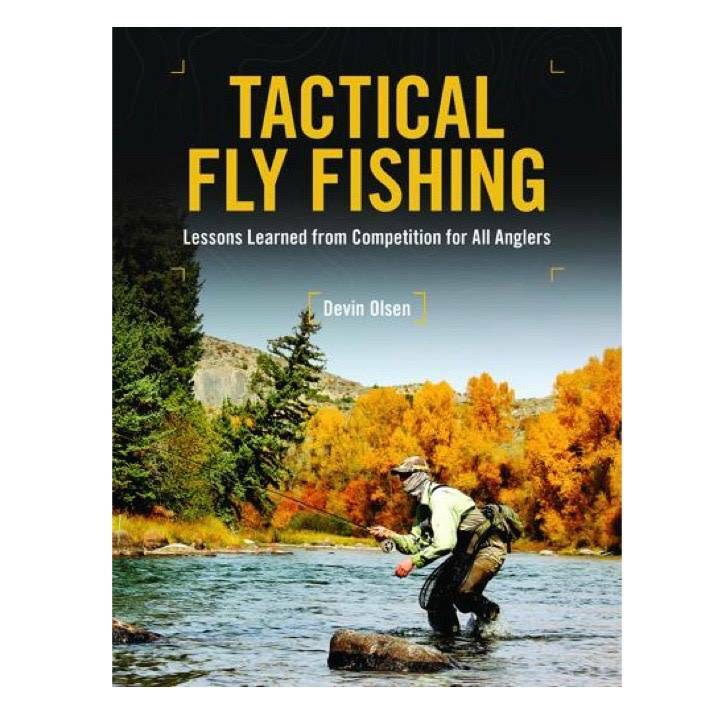 He covers strategies, tactics, and flies for rivers, small streams, and still waters, allowing anyone to fish more successfully by applying the approaches taken by competitive anglers. 8.5x11 inches, 224 pgs.